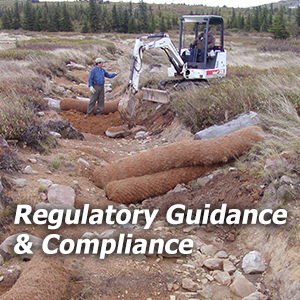 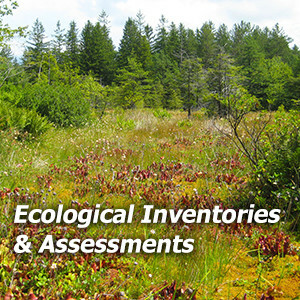 A full-service ecological consulting firm, Envirens offers surveys, assessments and management of natural resources. 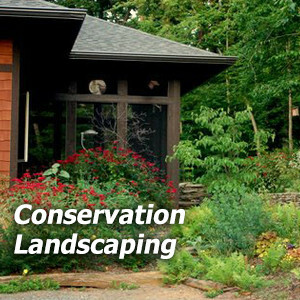 Our broad-based qualifications and 20 years of experience allow us to provide a wide range of services. 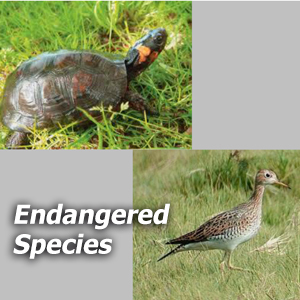 Carroll County, MD Envirens provided survey and conservation strategies for the endangered Northern Bog Turtle in association with a proposed subdivision. 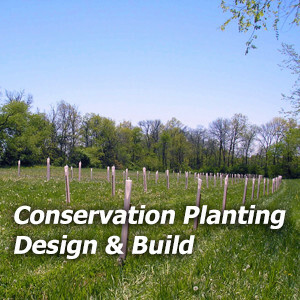 The conservation strategy incorporated expanded buffers and wetland avoidance to accommodate a smaller subdivision and at the same time, conserve Bog Turtle populations. 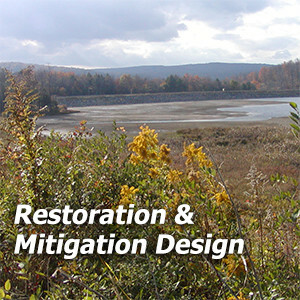 Somerset County, PA On Pennsylvania’s portion of the Allegheny Plateau, Envirens assessed potential habitat and conducted presence/absence surveys for the rare Upland Sandpiper for a proposed coal slurry disposal facility. 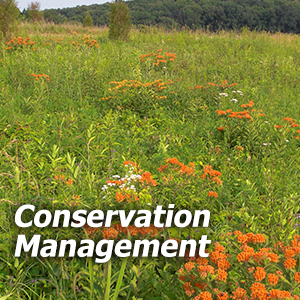 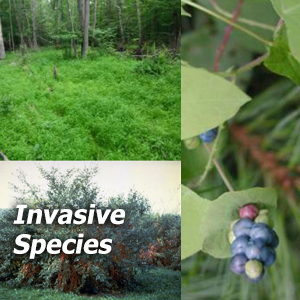 Envirens coordinated with Pennsylvania Game Commission to develop seed mixture recommendations for slurry spoil final stabilization.